John N. Sartorius was the best known and most prolific of the famous Sartorius family. He was the son of Francis Sartorius Snr and grandson of John Sartorius, and is sometimes known as John N. Sartorius Jnr to distinguish him from his forebears. 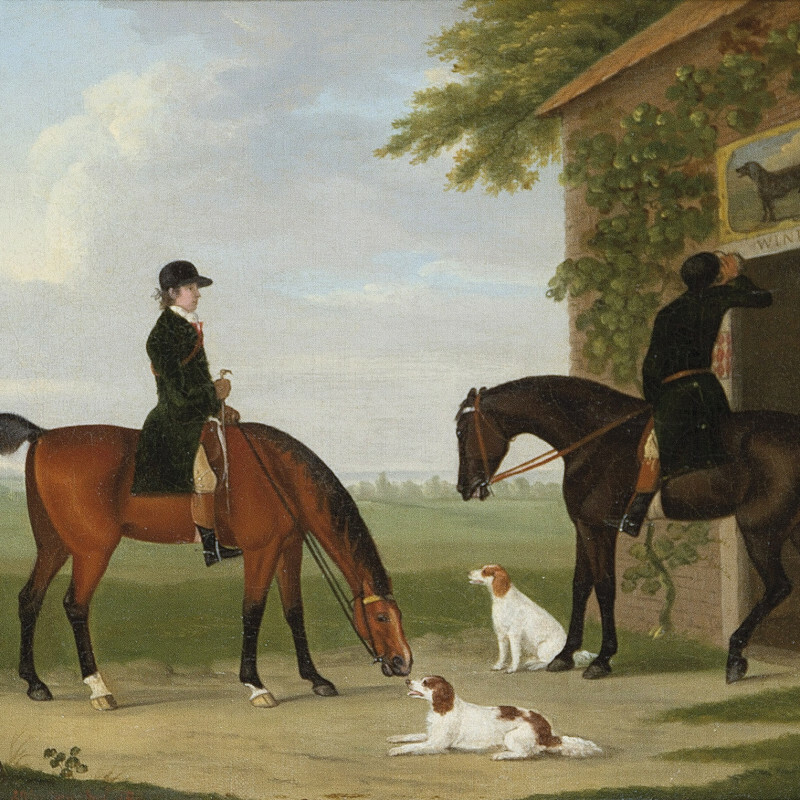 Specialising in sporting and equestrian subjects, Sartorius's work was fashionable among leading sportsmen and aristocrats of the day. Patrons included the Prince of Wales, the Earl of Derby, Lord Foley and Sir Charles Bunbury. He exhibited at the Royal Academy between 1781 and 1824, and many of his works were reproduced as engravings, some of which were published in the Sporting Magazine.